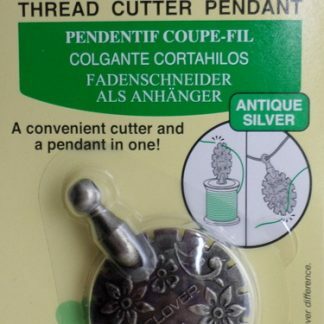 View cart “Stop Fraying solution” has been added to your cart. 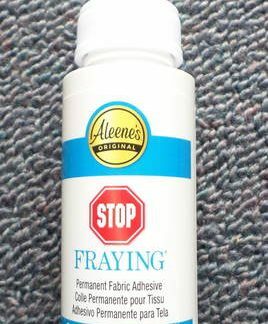 This is a 59 ml bottle of Aleene’s Stop Fraying solution which can be used to prevent edges of embroidery fabrics from fraying. 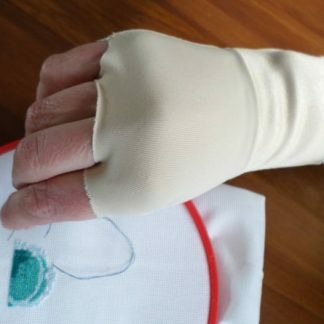 Just apply a small amount to the edge of the fabric and let it dry. 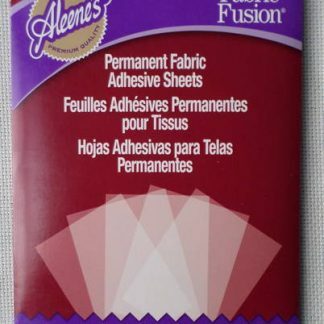 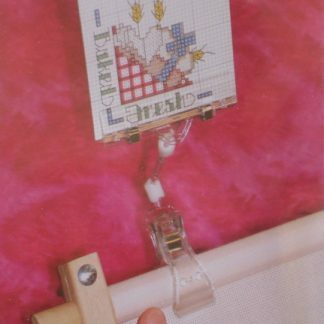 It dries clear and flexible and keeps your fabric from unraveling.